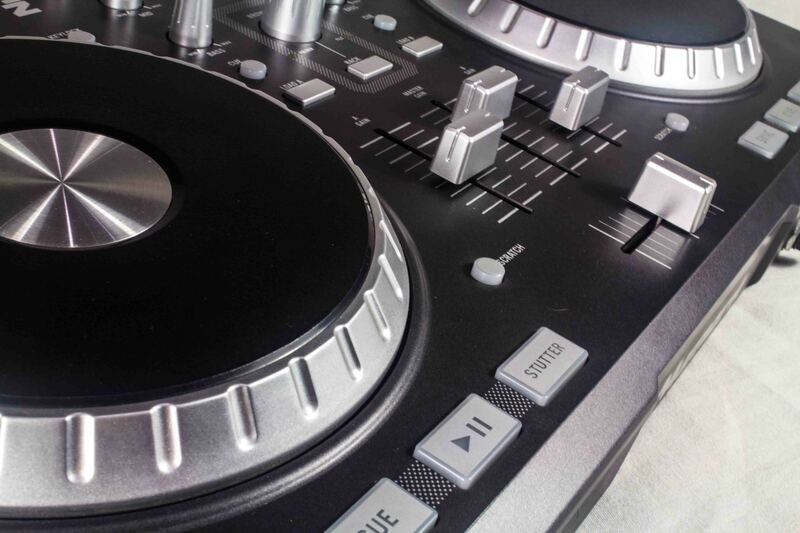 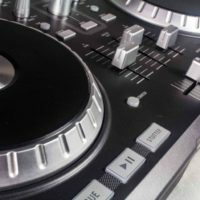 Looking for a great DJ in Ottawa? 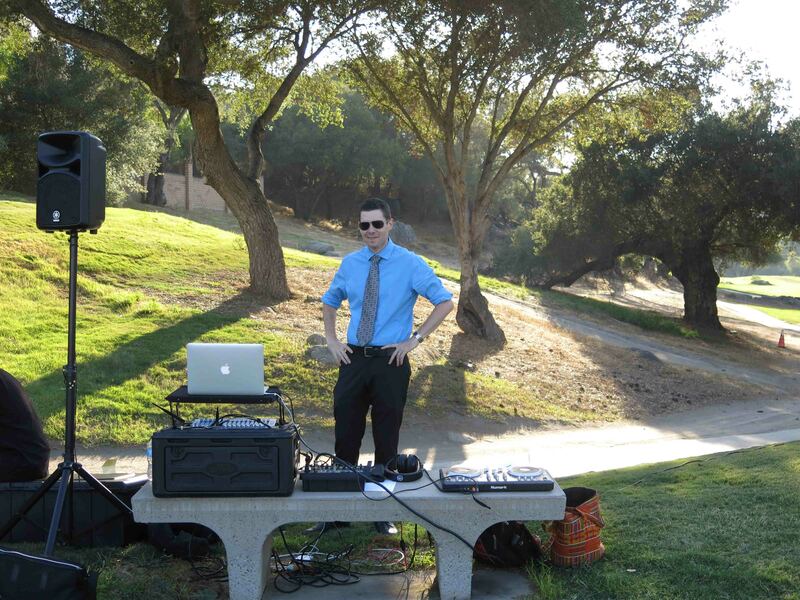 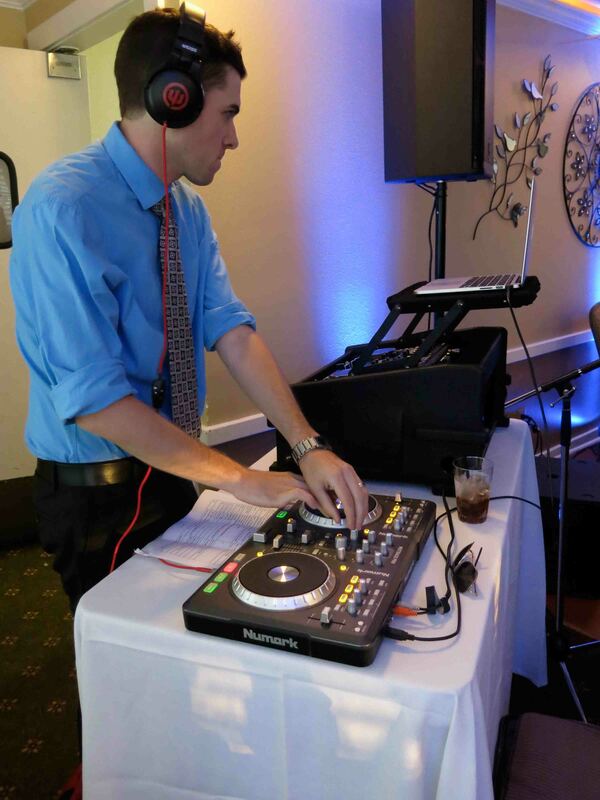 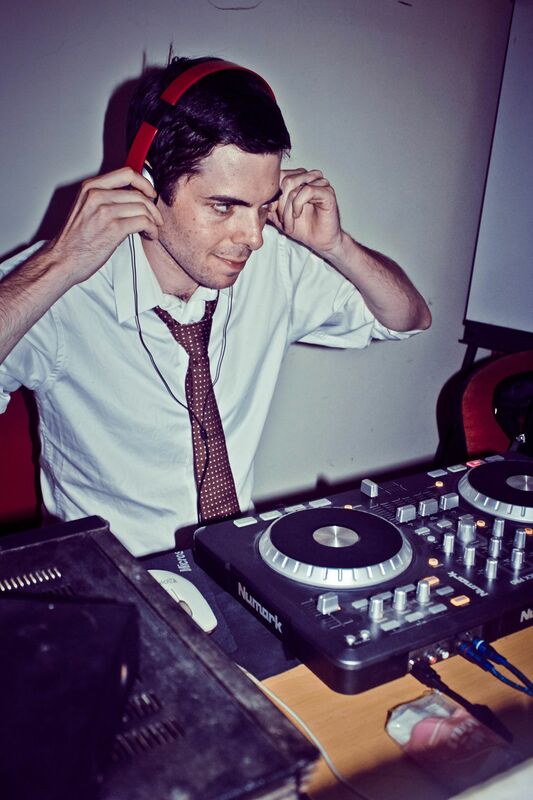 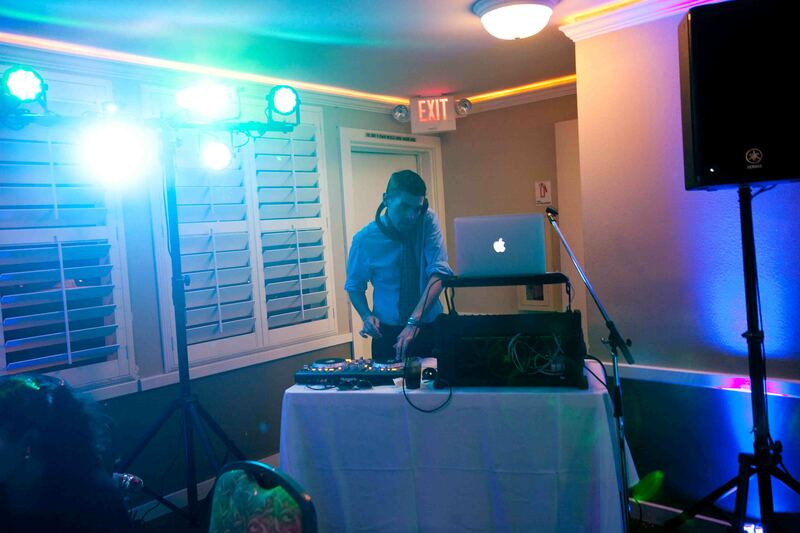 Audio professional by day, dance party DJ by night – book Tev. 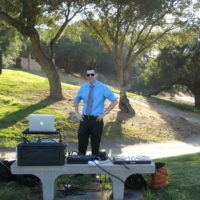 Huge sound, dance floor laser lights, fog machine. 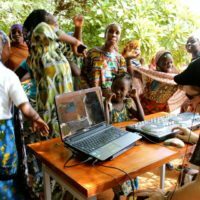 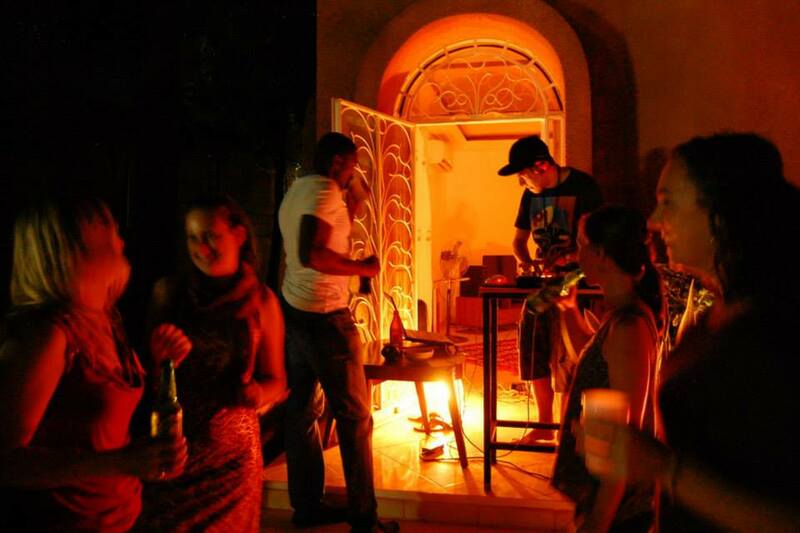 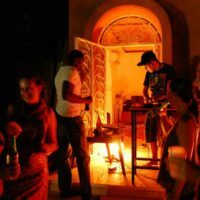 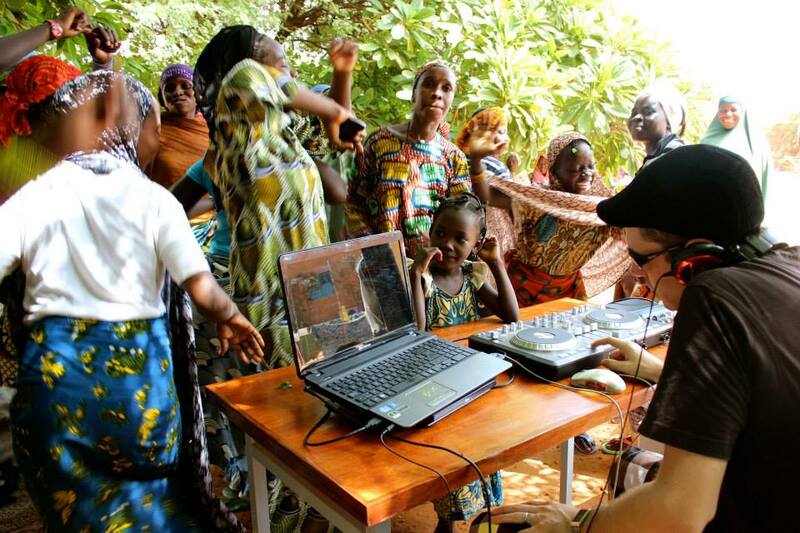 Tev has DJ’ed in some of unique parts of the world, seamlessly blending hits from West Africa and the Middle East with all your guilty pleasures. 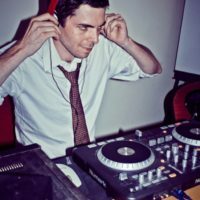 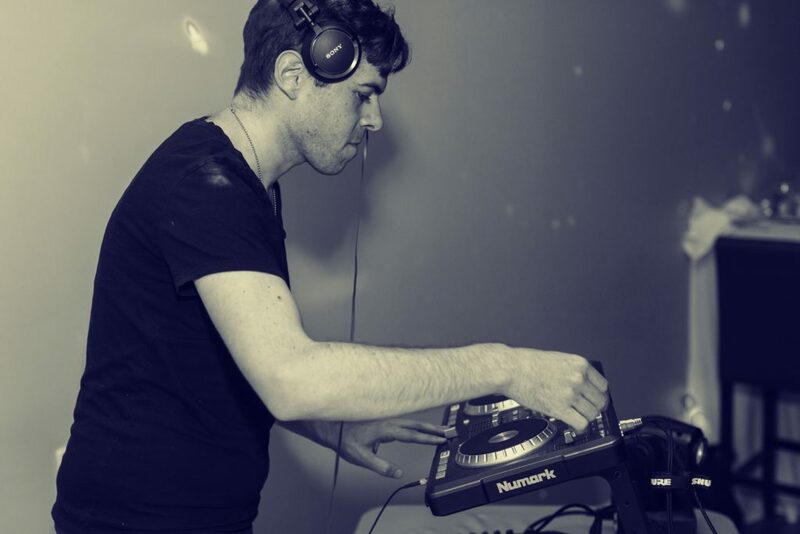 With a penchant for old school hip hop, dance, modern dance, classic funk, and top 40, he creates unique remixes on the fly, better than anything a Spotify playlist can do. 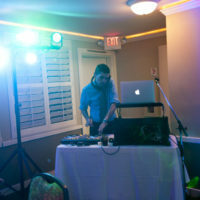 The dance floor was full until the venue kicked us out! 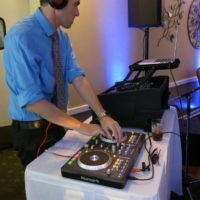 I would recommend him without hesitation!